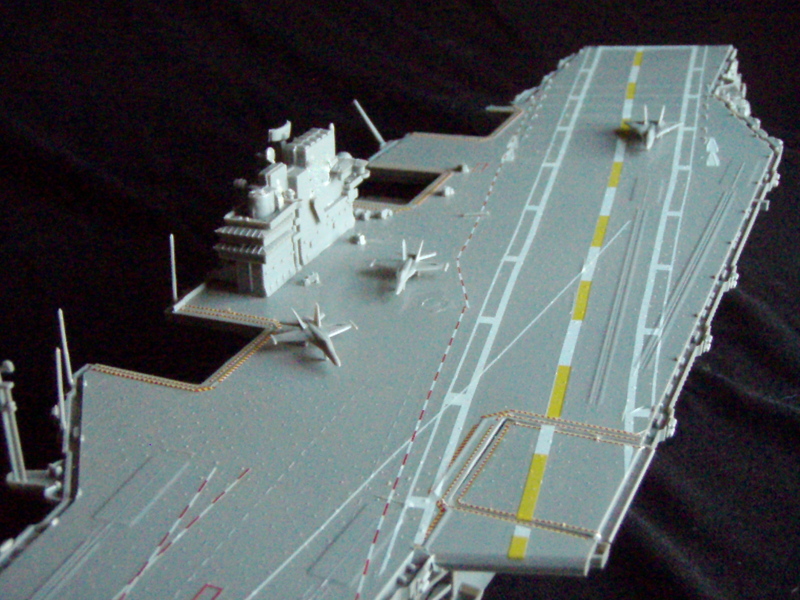 A model aircraft carrier used in the film “Tomcats of Fury” is one of the ships slated to be sunk as an artificial reef. In keeping with the trend of sinking retired ships to create artificial reefs, model warships used in numerous Hollywood films will be sunk off Blacktip Island’s west coast this week to create the island’s first artificial reef. The plan has drawn protests from veterans groups, environmental organizations and cinematic professionals. Minnie Bilder, head of the Screen Propmakers Guild, voiced concern as well. “These models have been cleaned according to the highest international standards,” she said. “And we’re not going to just toss them overboard to settle willy-nilly on the coral. They’ll be taken down individually, with full honors, and placed on the sand in a dignified manner. “This is win-win-win. The wrecks will attract divers to the island’s resorts, and the underwater structures will provide homes for fish and other marine creatures. It’s a boon for the economy and the ecosystem, and also allows the movie studios to free up warehouse storage space. Dives done on the miniature wrecks will count toward NAUI and PADI Miniature Wreck Diving specialty certifications.